The beginning and ending page numbers are one-based references to pages in the PDF file. The qualifier can be even or odd, and the page rotation can be north, south, east, west, left, right, or down. The even qualifier causes PDF Splitter Cloud API to use only the even-numbered PDF pages, so 1-6even yields pages 2, 4 and 6 in that order. 6-1even yields pages 6, 4 and 2 in that order. The odd qualifier works similarly to the even. left, right, and down make relative adjustments to a page's rotation. <end page number> may be less than <begin page number>. The keyword end may be used to reference the final page of a document instead of a page number. Reference a single page by omitting the ending page number. You can reference page numbers in reverse order by prefixing them with the letter r.
For example, page r1 is the last page of the document, r2 is the next-to-last page of the document, and rend is the first page of the document. You can use this prefix in ranges, too, for example r3-r1 is the last three pages of a PDF. The qualifier can be even or odd, and the page rotation can be north, south, east, west, left, right, or down. The given order of the pages doesn't change the page order in the output. Need support on how to split single pdf into multiple files. 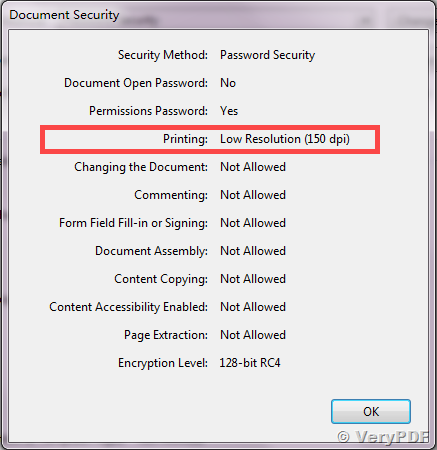 How to extract page ranges from PDF file to new PDF files? How to choose PDF split software? How to convert MS office to PDF in Linux? How to repair PDF by Cloud API application? This entry was posted in VeryPDF Cloud API and tagged cloud API, pdf spitter, pdf split, PDF Split-Merge, split PDF. Bookmark the permalink.